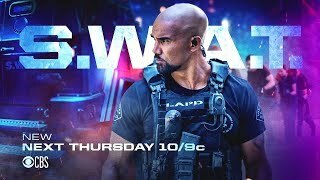 S.W.A.T. 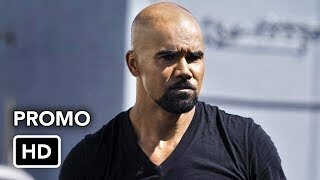 2×18 “Cash Flow” Season 2 Episode 18 Promo – Hondo has a tense reunion with a fellow Marine, Ruiz (Joseph Melendez), when the SWAT team hunts an escaped convict who was broken out of prison by criminals using stolen military weapons. 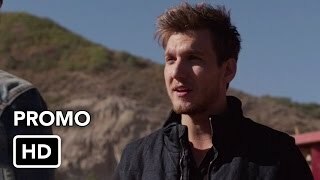 Also, Chris prepares for a difficult goodbye when her former K-9 partner becomes ill, on S.W.A.T., Thursday, April 4th on CBS.